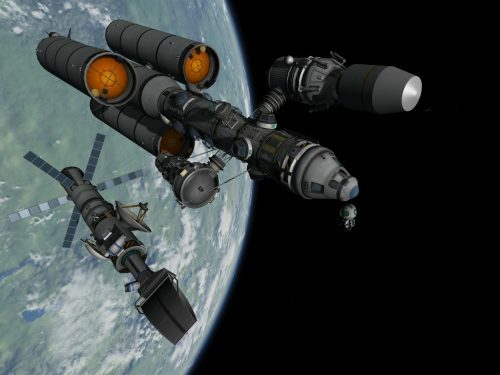 Six-part orbital construction of an epic manned science mission to Eve. 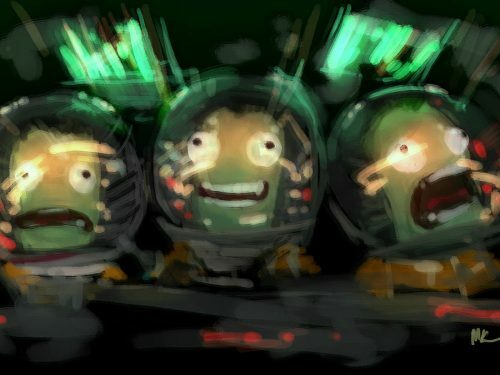 These days, I play a heavily-modded version of KSP. 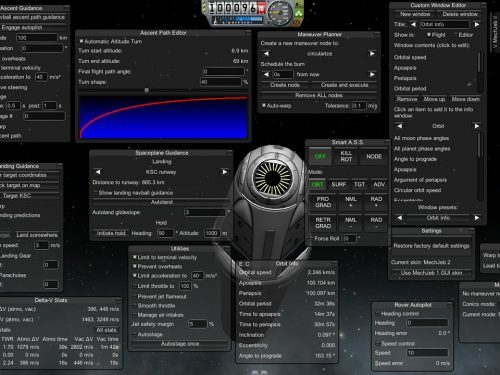 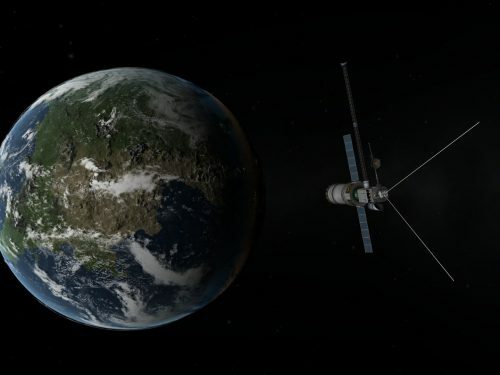 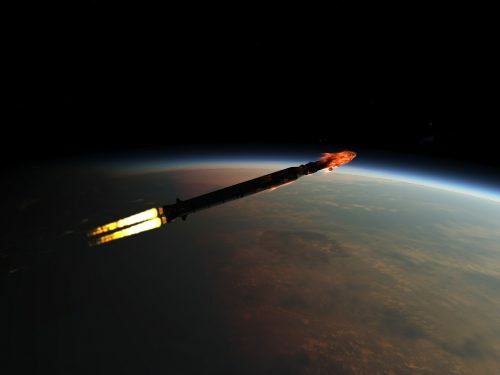 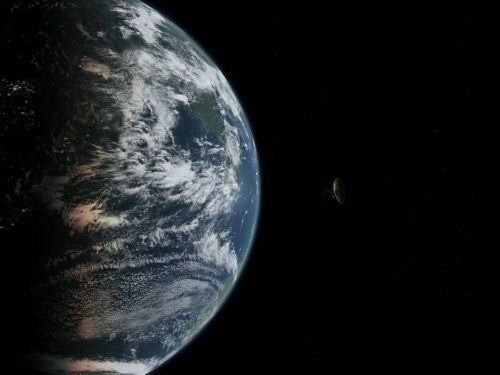 I crave complexity and realism – to an extent – with mods in KSP.